Photo courtesy of Kakslauttanen Arctic Resort. There comes a time in every relationship when traditional romance just isn't enough. The cards and candy start to feel played out, and your regular resort vacation, which you've taken five years in a row, becomes more about getting away from the grind than celebrating your looooooove. This year's edition of The World's Most Romantic Hotels is all about igniting passion through exhilarating experiences. 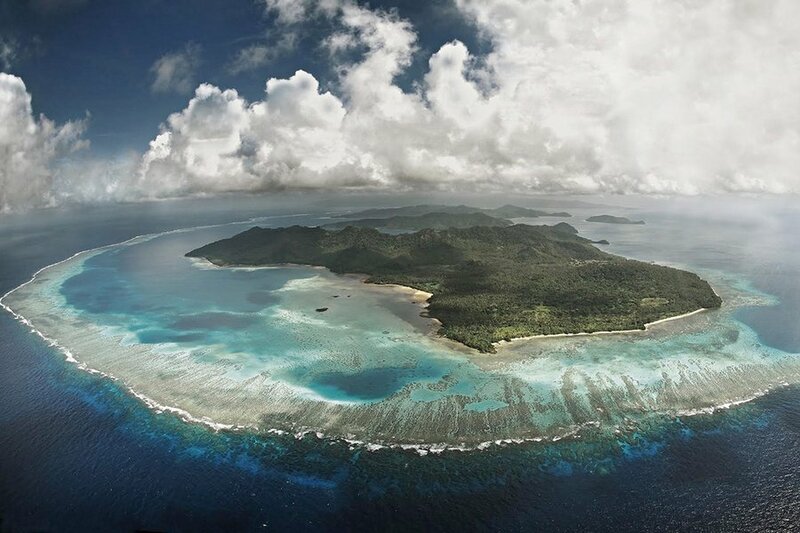 Why settle for flowers and tasting menus when you and your boo can make sweet monkey love in the jungle, live out your fantasies in a lighthouse, and answer the call of the wild from an igloo in the Arctic? The Experience: We're drunk in love. What's to love: You love wine and you love each other. 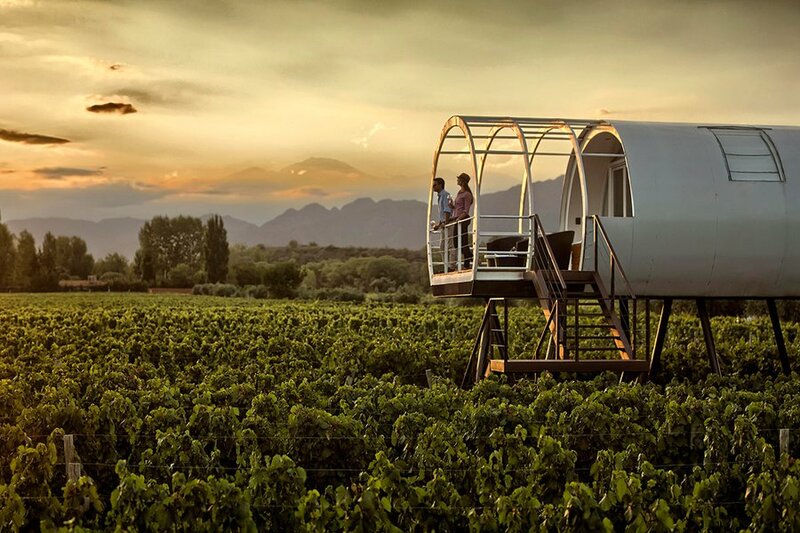 Never mind which you love more: At Entre Cielos, you and your beloved sleep suspended above vineyards in a mod love pod on stilts in Lujan de Cuyo, birthplace of Malbec, in the Upper Mendoza Valley. When you're not drinking, you're soaking in the spa, having wine-themed treatments in the first traditional hammam in South America. 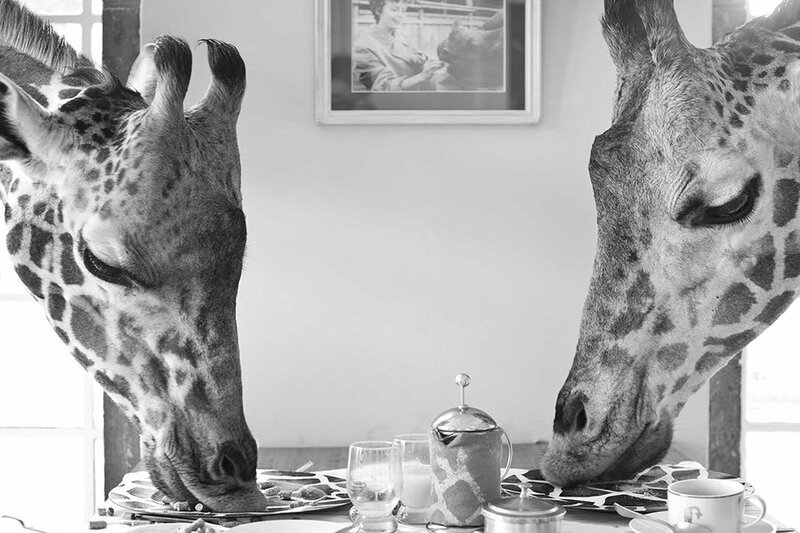 The Experience: Lunching with long-necks. The Experience: Welcome to fantasy island. The Experience: Answer the call of the wild. 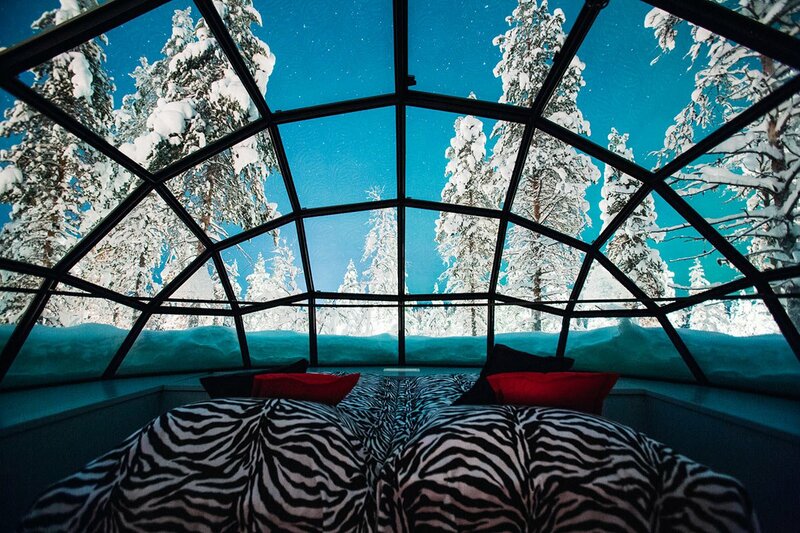 What's to love: You're north of the Arctic Circle in Finnish Lapland in sky-facing glass igloos with unparalleled views of the Aurora Borealis. Adrenaline is your aphrodisiac, and you have access to reindeer for sleigh rides through the wilderness, titanic vessels for icebreaker cruises, and smoke saunas and ice holes for life-lengthening skinny dips. The Experience: The freedom of invisibility. 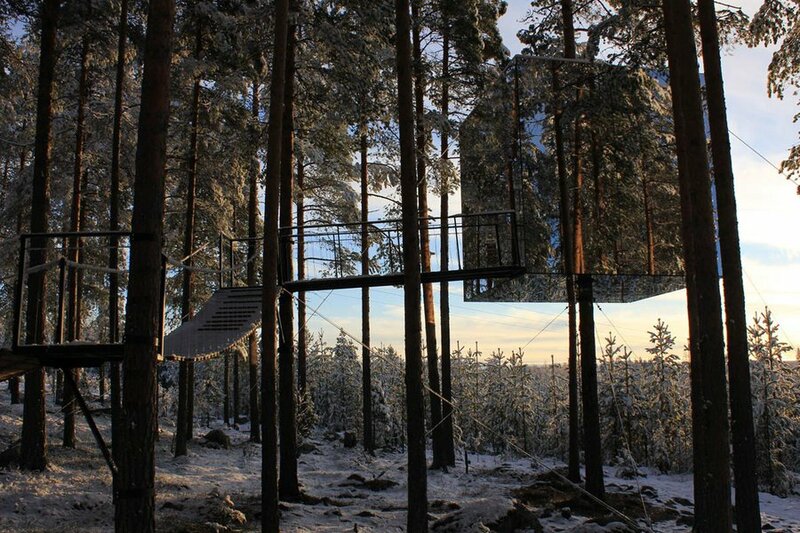 What's to love: Disappear for a few days at The Mirrorcube, one of five treetop suites nestled in the branches outside the small Swedish village of Harads that reflects the forest around it. Call it your most romantic vanishing act. The Experience: Enjoy the sound of silence. What's to love: It's as peaceful and quiet as it gets in the Mantiqueira mountains just outside Brazil's highest city. With a one-kilometer, no-car zone surrounding the eco-integrated, all-inclusive hotel, there's little standing between you, your lover, and nature. 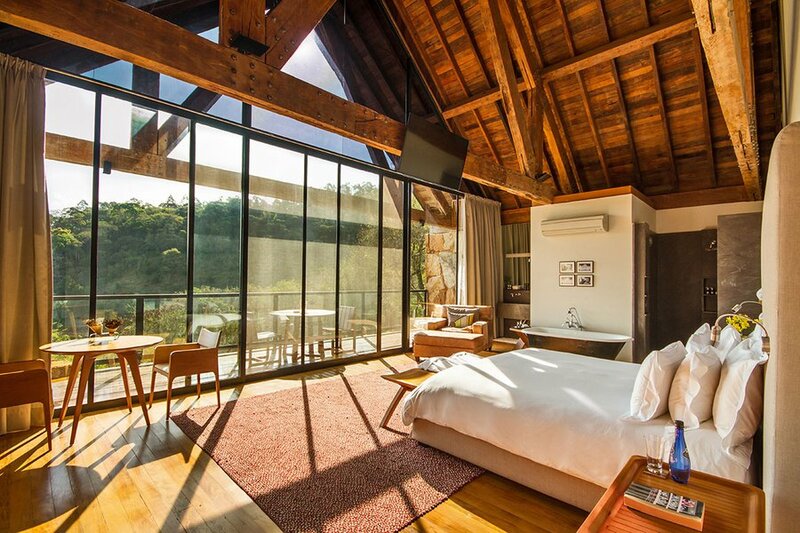 When you're not whispering sweet nothings in your glass-walled, hillside villa, you can spend time together enjoying water therapy, deconstructed Brazilian cuisine, movie screenings, and — wait for it — falconry. The Experience: Hold onto your darling for dear life. What's to love: This is an adrenaline junkie's dream. First you hike and zip-line or climb a distance roughly the length of the Empire State Building. 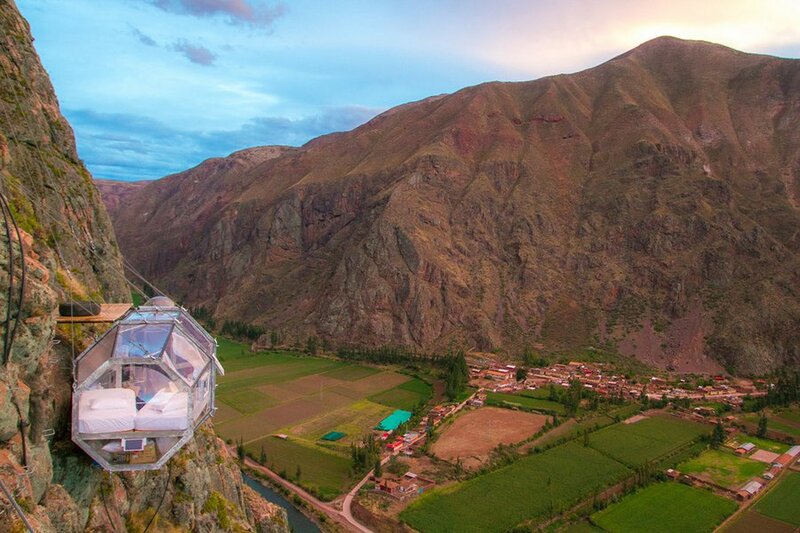 Then you check into your "room," which is a transparent capsule that hangs 1,300 feet above the Sacred Valley. The Experience: Sleeping with elephants. 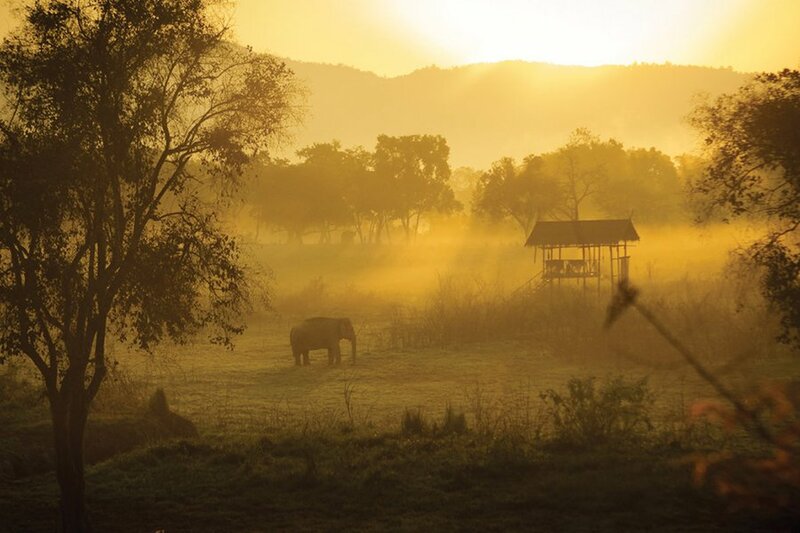 What's to Love: A flawless complex of fifteen super chic, open-air tents in the middle of the jungle where Burma, Laos, and Thailand meet. Days are spent riding, feeding, and frolicking with unbelievably adorable gentle giants. You will go home being extra kind to each other. The Experience: Make hot monkey love. What's to love: Channel your inner primate in the largely unexplored Odzala-Kokoua rainforest in the Congo. Choose between two lodges — Lango on the edge of the savanna and Ngaga deep in the Marantaceae forest. 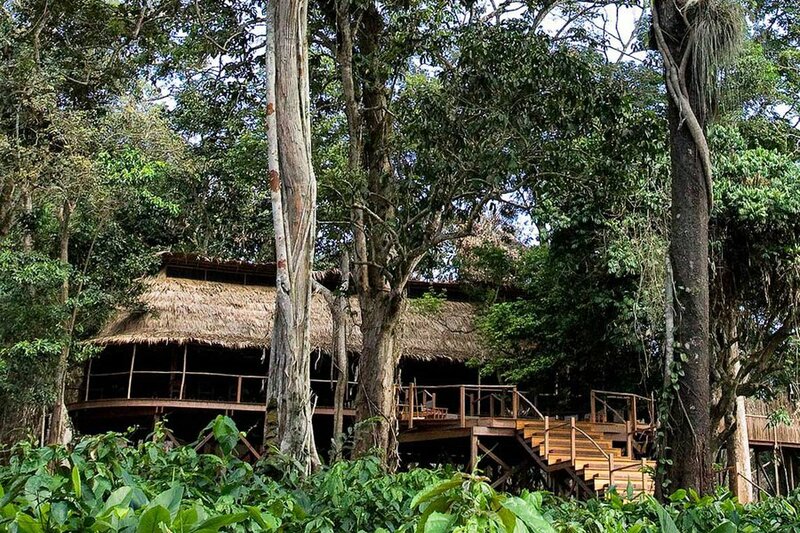 The treetop suites at Ngaga Camp are raised about ten feet above the ground, giving you the same perspective as the 20,000 resident gorillas at your doorstep. The Experience: We're so in the zone. 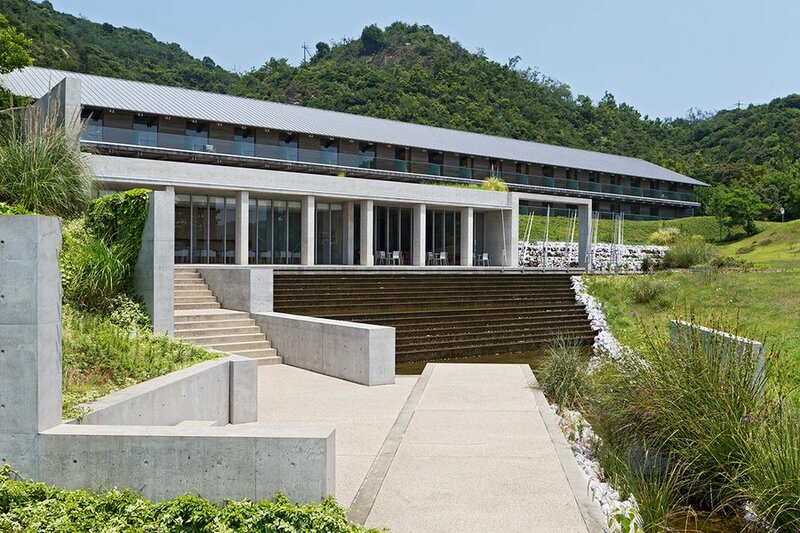 What's to love: Mind and body are in ultimate harmony at the Tadao Ando-designed hotel on an art-filled island where well-being is the theme uniting nature, contemporary art, and accommodation. Love abounds in the little things here, as you'll discover as you contemplate architecture and outdoor sculpture in the salty breeze of the marvelous Seto Inland Sea. The Experience: The sound of harmony. 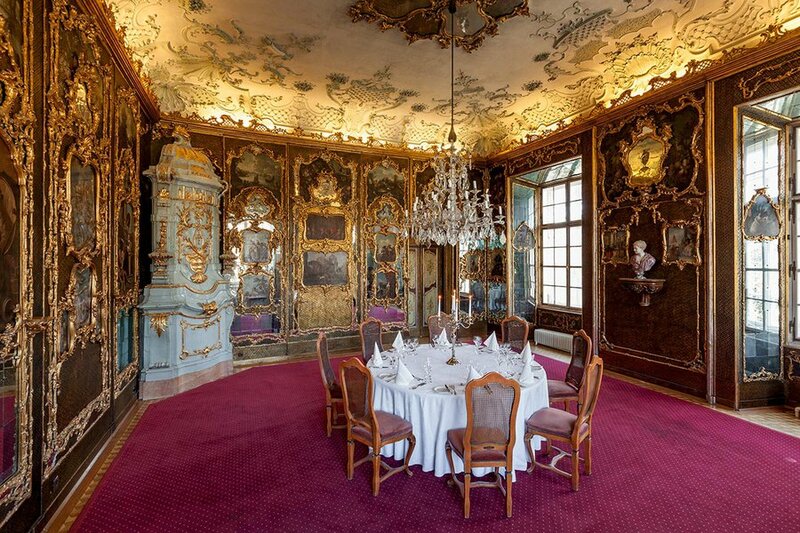 What's to love: Although the estate has hosted royalty, housed legendary artworks, and sponsored Mozart, it's really famous as the Von Trapp home from The Sound of Music. 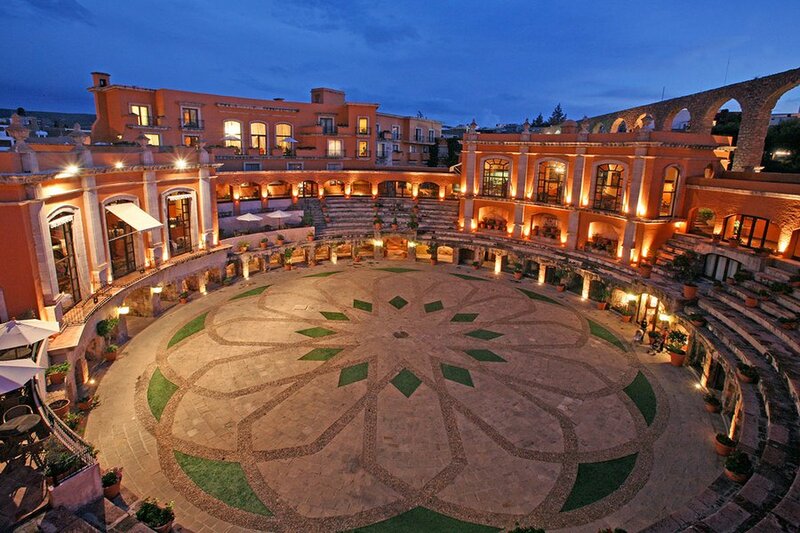 The setting includes a few of our favorite things, like a sculpture-filled neo-baroque park, luxuriously appointed hotel rooms with mountain and lake views, and even fancier imperial suites. Diehard film fans (we're with you) can take a four-hour tour of the surroundings. The Experience: We're so glamporous. 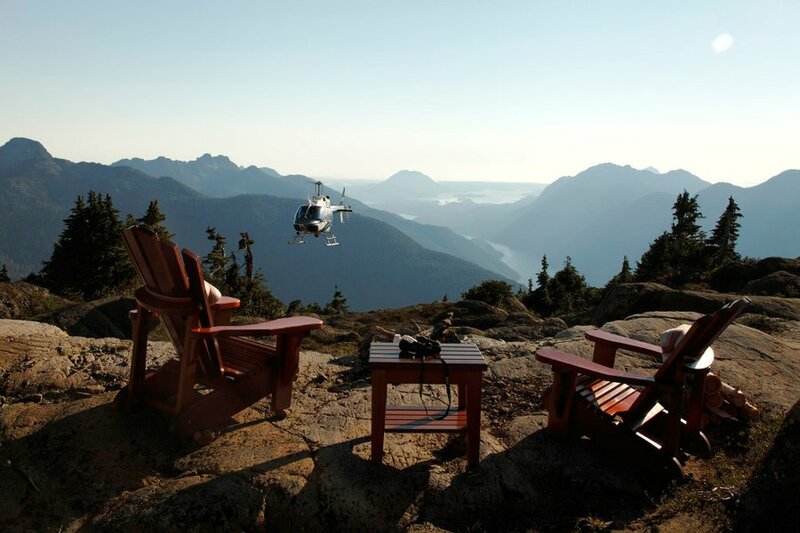 What's to love: The stunning Vancouver Island eco-safari where they craft bespoke expeditions in the remote wilderness of British Columbia, like mountain river kayaking, hot spring hiking, and bear and whale watching, to name a few. When you're not out in the temperate rainforests of Pacific Rim National Park, you and boo are snug between the covers in one of twenty luxury canvas tents furnished with old-world rugs, antiques, and heirloom china. The Experience: I'll follow you to the edge of the earth. 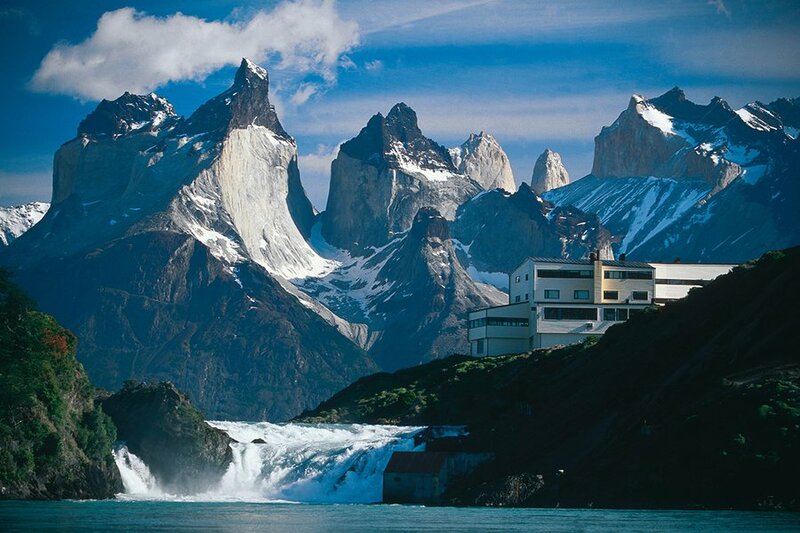 What's to love: The hotel is located in the heart of Patagonia's Torres del Paine National Park on the shores of one of the world's most beautiful lakes. You'll spend your days exploring the extraterrestrial expanse on guided hikes or horseback and your twilights eating lamb barbecue prepared by the gauchos you've fantasized about all day. The Experience: The force is with us. The Experience: Let's make love in a mountain. 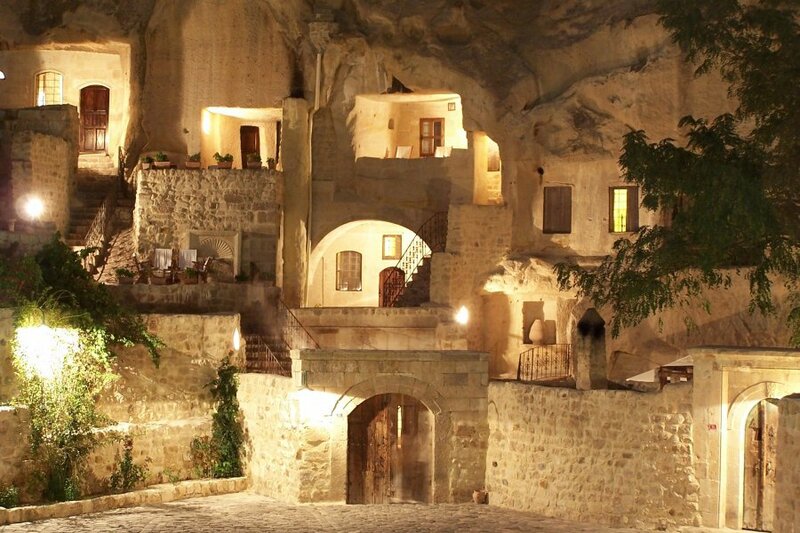 What's to love: Prove your love is rock solid with a stay at a charming Cappadocia hotel where rooms are literally built into rock and date back to the 5th century. The village looks like a movie set, and the fairytale region is best explored by horse, bicycle, and hot air balloon. The Experience: Green with love, not with envy. What's to love: The Galapagos are treasured for their delicate ecosystems and diverse flora and fauna. 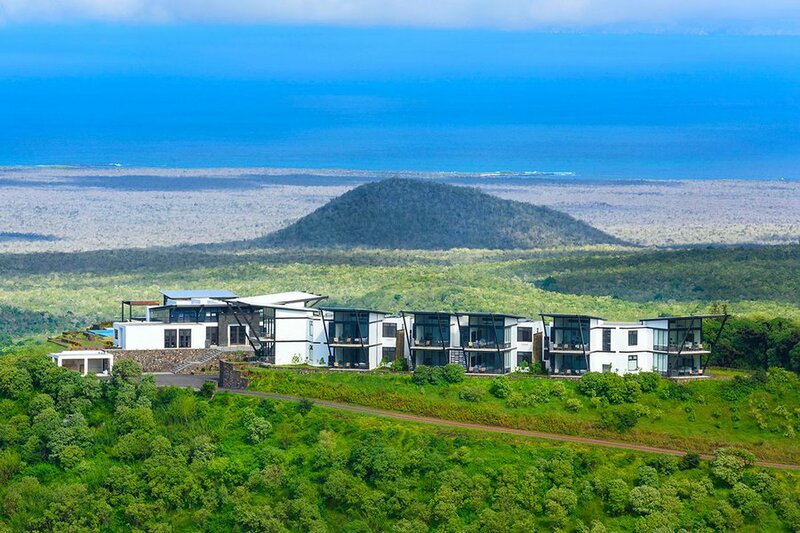 This new — and very lovely — carbon-neutral boutique hotel is determined to keep it that way through solar panels, wind generators, innovative architecture, and respectful expeditions. That mean you and your ecobunny can trail tortoises, saunter with sea lions, and birdwatch like Darwin without indirectly endangering the local habitat. The Experience: Light up my life. 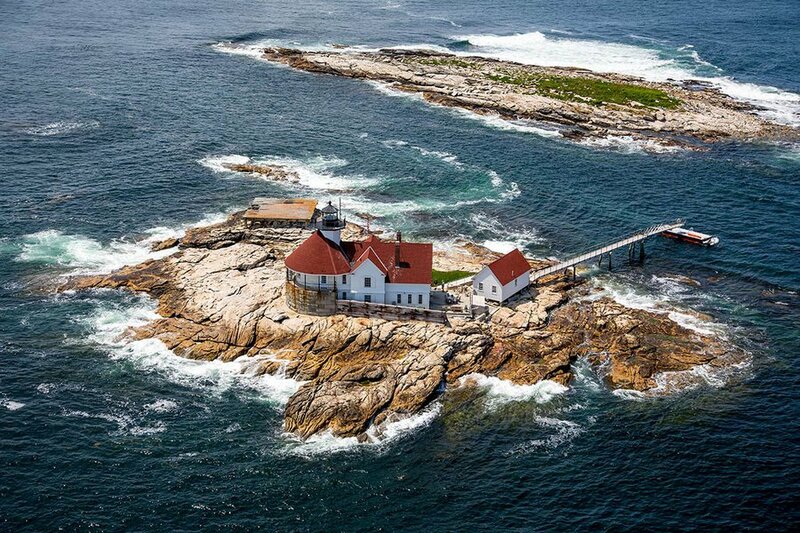 What's to love: Admire the open ocean from the catwalk of your own functioning 19th-century lighthouse, as eagles, seals, and porpoises frolic in the tidal pools below. It's just you and your guiding light on a private island off the coast of Maine, joined occasionally by the lovely innkeepers who complete the New England fantasy with wine baskets and sunset lobster bakes. The Experience: Feel the force of my horn, baby. The Experience: Horseplay at its finest. 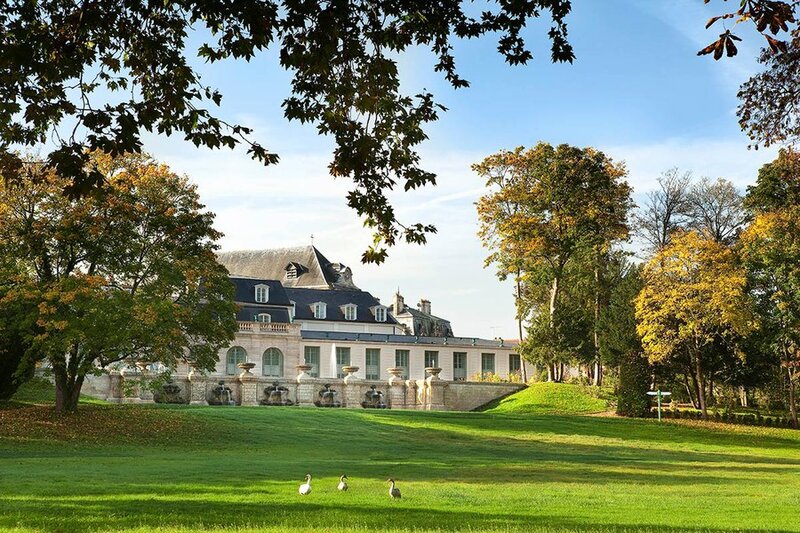 What's to love: The chateau, originally a medieval fortress inhabited by many French families, is in the heart of horse country just outside Paris. The hotel complex includes the Condé Museum, home to the second largest collection of Master paintings after the Louvre. Rooms are decorated like a French mansion fantasy and overlook the Grand Stables, an 18th-century racecourse that still sees plenty of horsey action today. Ride on. The Experience: Ours is an earth-shattering romance. What's to love: Get in touch with your wild side at a formerly abandoned inn located in the desolate planet landscape bordering Thingvellir National Park. This is where the Eurasian and North American tectonic plates meet. 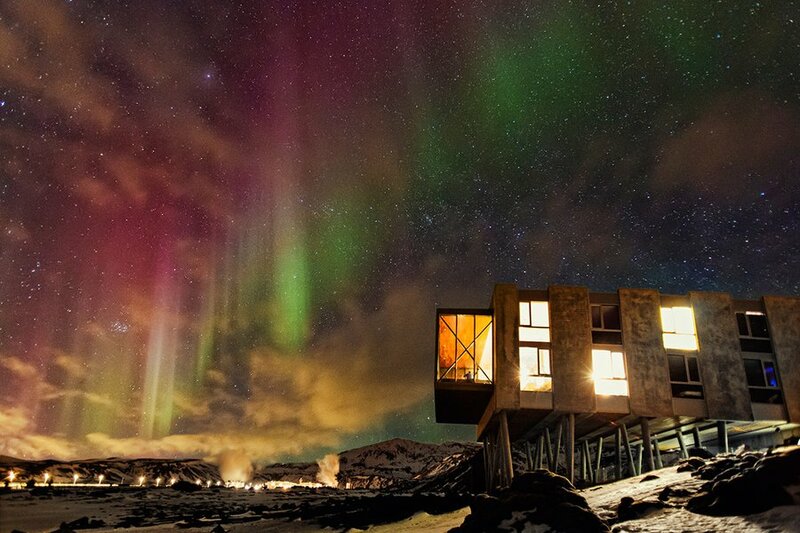 You can snorkel in crystal-clear waters along Silfra fissure, hike Langjökull glacier, or cozy up and admire the Aurora Borealis through floor-to-ceiling windows. The Experience: We're giving till it hurts so good. 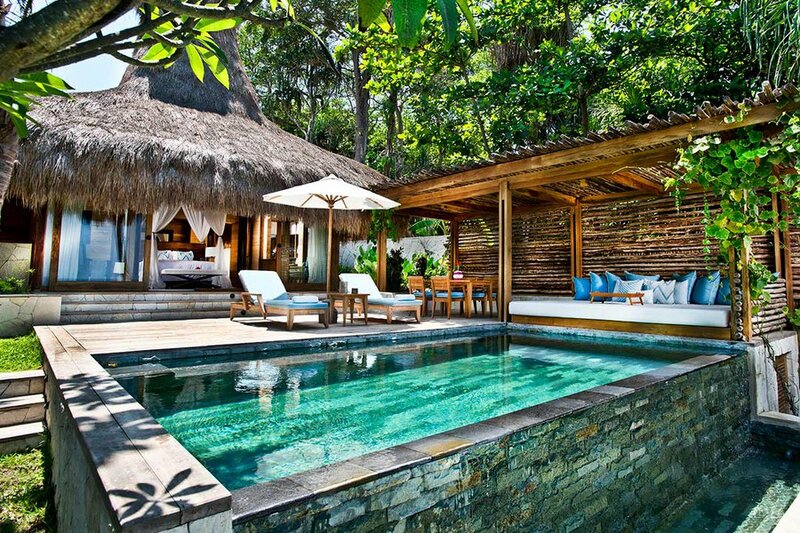 What’s to love: Floating away the afternoon in the private plunge pool in your thatched-roof villa overlooking the spectacular beaches of an eastern Indonesian island feels good. Riding horseback through the jungle to villages that have benefited from the hotel's extensive service initiatives (clean water, medical care, eduction) feels even better. The Experience: Everything's better when wet. 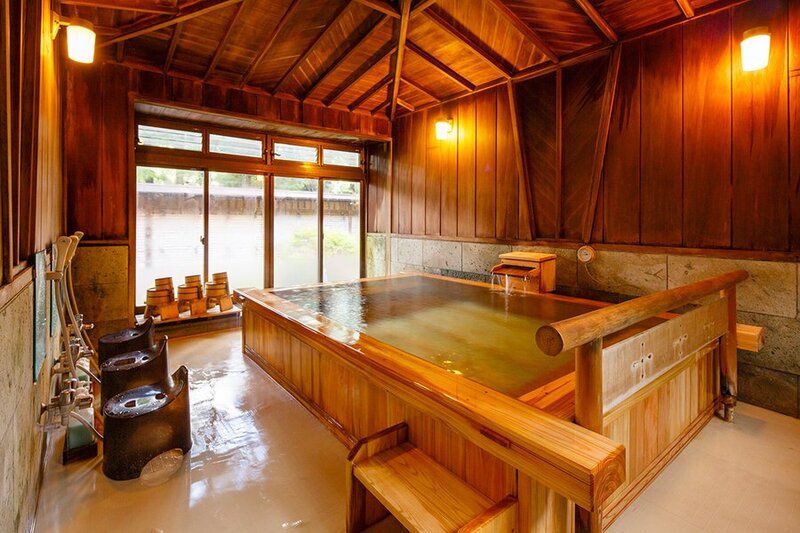 What's to love: An architecturally stunning 19th-century resort outside Tokyo where you soak in natural spring water from the privacy of your bathtub. 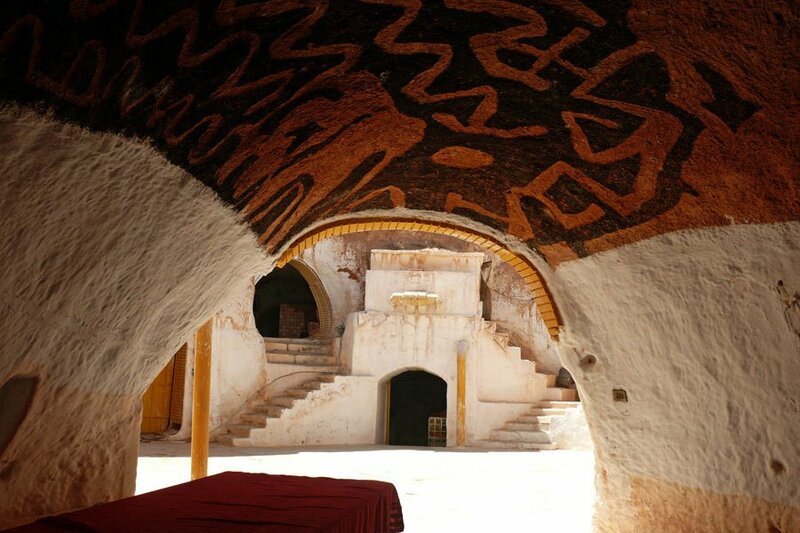 Even better is a stay at the Kikka-so Inn complex, built for the Imperial family. First you take an aromatic hinoki wood bath, then you indulge in a seasonal kaiseki feast. The Experience: Now that's what we call jungle love. 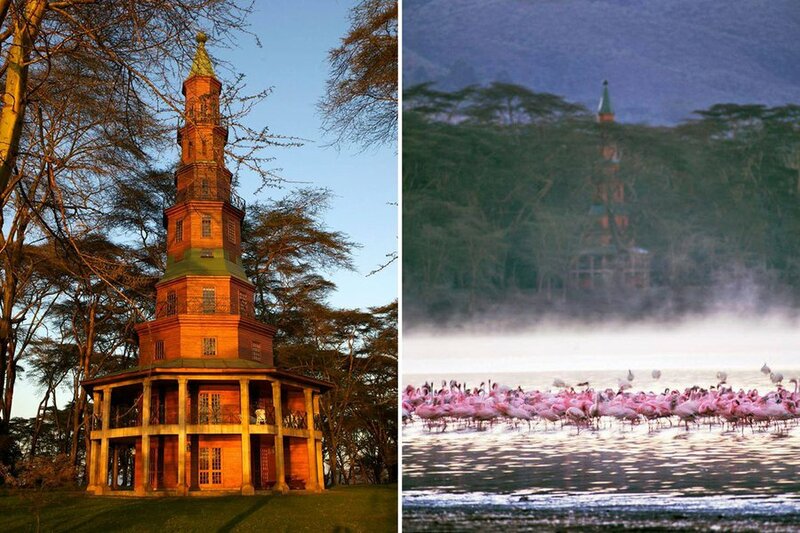 What's to love: You're the king of the jungle in a wildlife conservancy, gazing down on hungry hippos, grazing zebras, and bathing birds from your 120-feet high perch at the top of Dodo's Tower. Invite the couples you love to swing with: The beautiful, European-antique filled suite can accommodate three pairs comfortably. The Experience: Eruptions of passion. 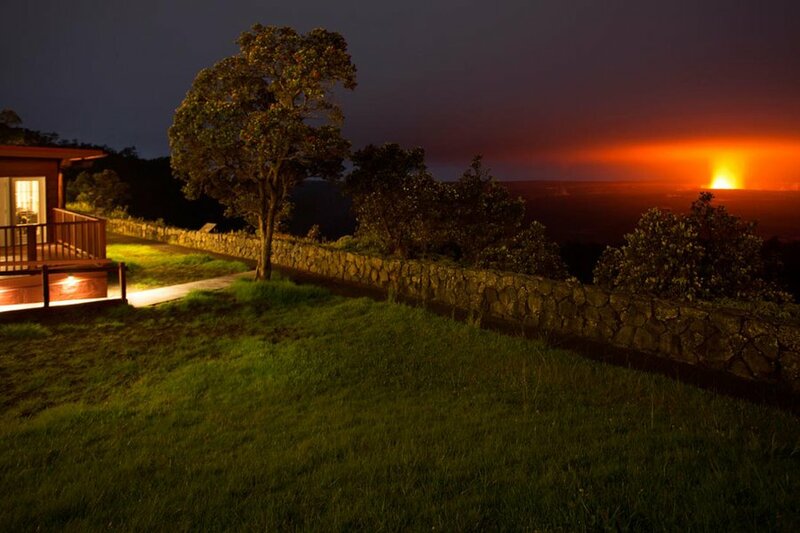 What's to love: While it won't be the most elegant and traditionally romantic place you'll ever stay, your love here will feel extra, er, explosive: The hotel is located on the caldera rim of Kilauea, one of the most active volcanoes in the world, and that's Halema'uma'u crater bubbling lava a short distance away.